COIs must be examined and related to Measures of Effectiveness (MOE) and Measures of Suitability (MOS), and are included in the Test and Evaluation Master Plan (TEMP). Will the platform/system (or subsystem/equipment) detect the threat in a combat environment at adequate range to allow a successful mission? Will the system be safe to operate in a combat environment? Can the platform/system (or subsystem/equipment) accomplish its critical missions? 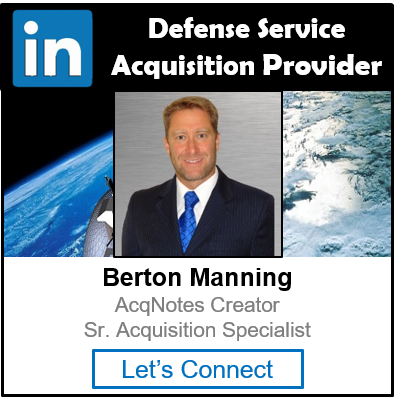 Is the platform/system (or subsystem/equipment) ready for Joint and, if applicable, Combined operations?